The Apple Pie that could? One day the woman made a pie. 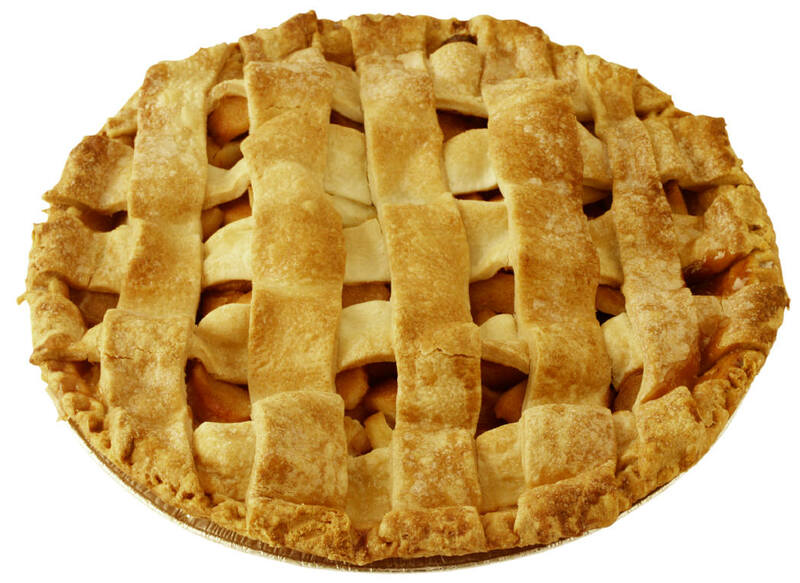 Not just any pie but an apple pie. The pie was quite happy how his life had turned out. Although he had not yet been baked he was filled with the most delicious apples in all the land.His crust was made from the finest dough. The woman walked out of the room forgetting the pie had not been baked. He screamed, “bake me!” No one seemed to care. What to do? he thought. He knew what must be done. He dragged himself closer and closer to the edge of the counter wishing to slide into the oven. The pie, halfway off the counter, hesitated, wondering if he should go over the edge. He thought he could make it so he jumped and completely missed the oven. Instead, falling top-down onto the kitchen the floor. The woman, hearing the sound, screamed, “the pie is ruined!” She grabbed the pie. The pie thought himself safe. She opened the trash and that’s when the pie realized he was finished. The lid shut on the pie. He now would live in despair for the remainder of his life. The pie was the apple pie that could not.